DKH is available as a conda package for Linux and macOS (and Windows, through the Ubuntu shell). If using the PSI4 binary, dkh has already been installed alongside. If using PSI4 built from source, and anaconda or miniconda has already been installed (instructions at Quick Installation), dkh can be obtained through conda install dkh -c psi4. Then enable it as a feature with ENABLE_dkh, hint its location with CMAKE_PREFIX_PATH, and rebuild PSI4 to detect dkh and activate dependent code. Previous bullet had details. 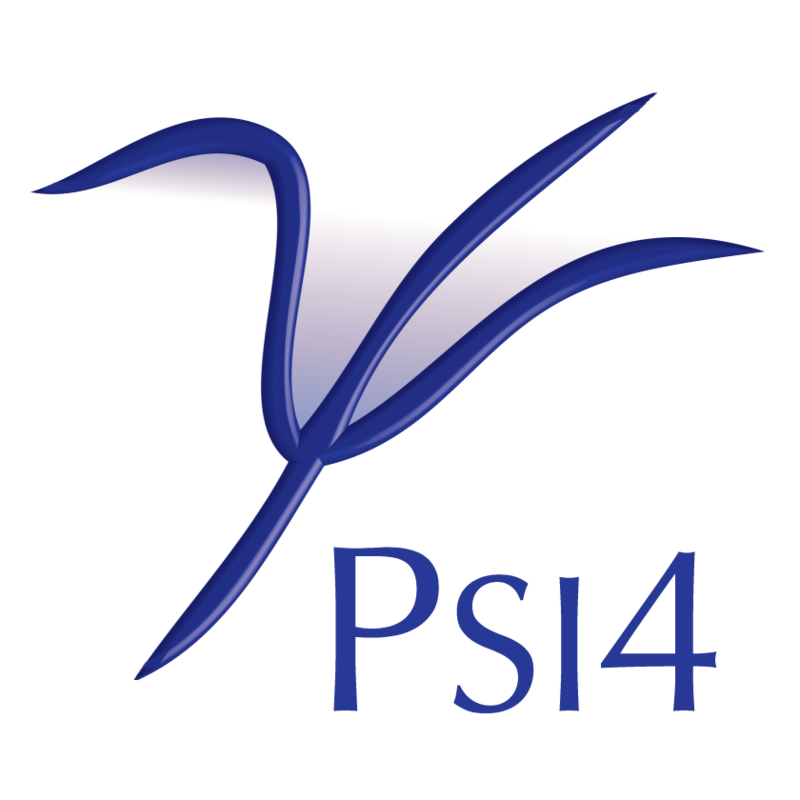 To build PSI4 from source and use dkh from conda without thinking, consult sec:condapsi4dev. To remove a conda installation, conda remove dkh. If using PSI4 built from source and you want dkh built from from source also, enable it as a feature with ENABLE_dkh, and let the build system fetch and build it and activate dependent code. For all electron calculations one can use the Douglas-Kroll-Hess (DKH) Hamiltonian to take into account scalar relativistic effects. By default a 2nd-order DKH calculation is performed. To change the default order use the DKH_ORDER option. The version of the code found in PSI4 is capable of up to 4th-order DKH calculations. Role — In PSI4, DKH is a library that provides additional quantum chemical capabilities (relativistic effects).